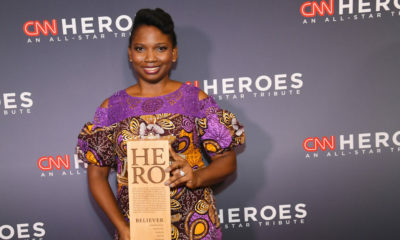 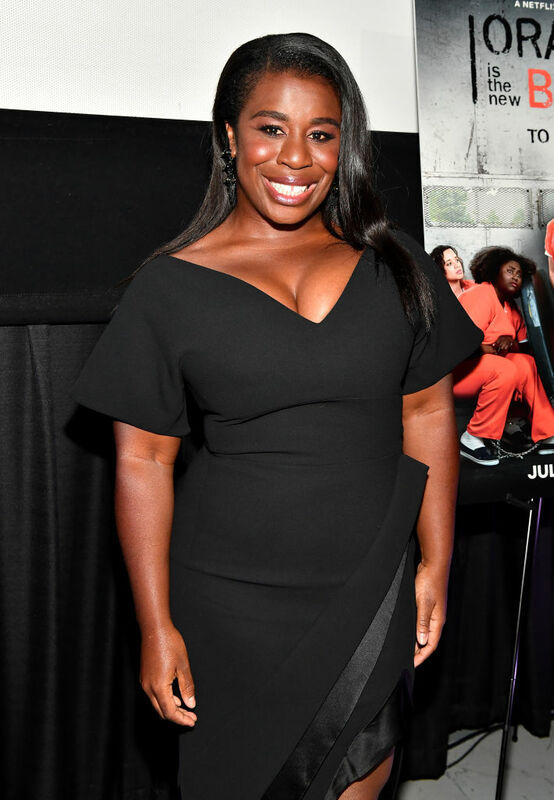 Nigerian-American actress Uzo Aduba is currently doing press rounds ahead of the release of the sixth season of hit series “Orange Is the New Black” on which she plays the role of Suzanne “Crazy Eyes” Warren. 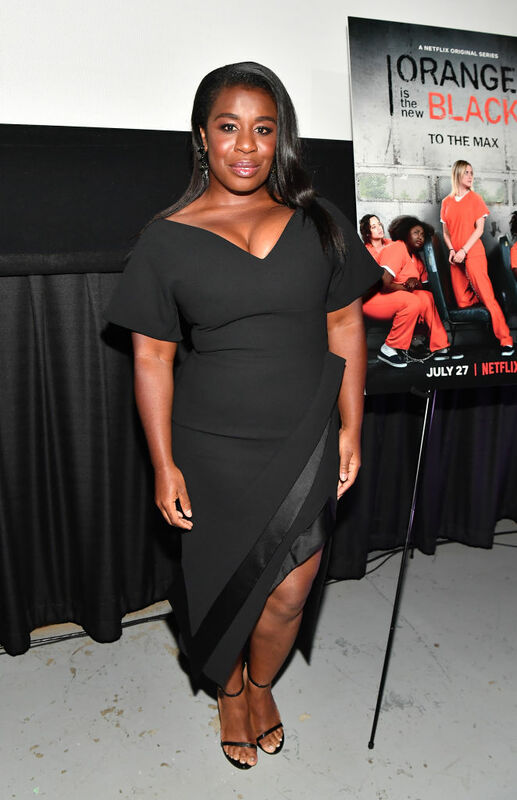 The 37-year old actress Uzo Aduba attended the ‘Orange Is the New Black’ 6th season Atlanta screening and Q&A at Landmark Midtown Arts Cinema on July 16, 2018, in Atlanta, Georgia. 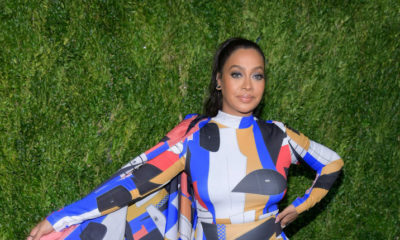 For the event, she went with a chic LBD (Little Black Dress). 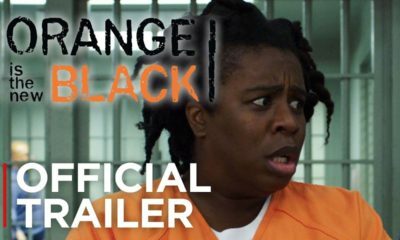 ‘Orange is the New Black’ releases Official Trailer for Season 6 & it’s a Must Watch!